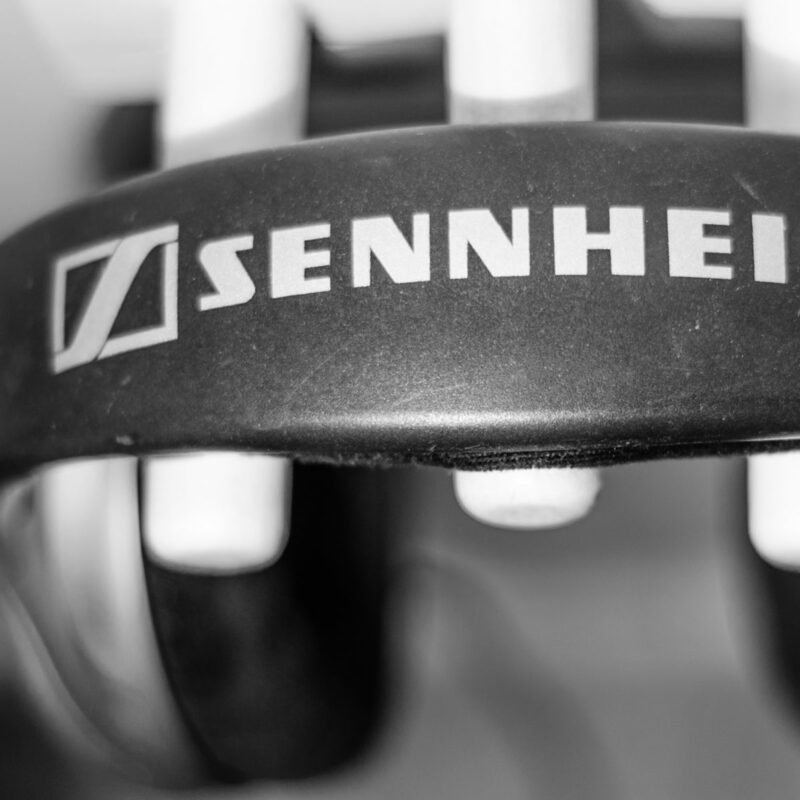 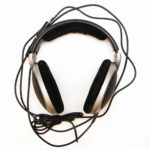 I have been using Sennheiser HD555 headphones for many years. 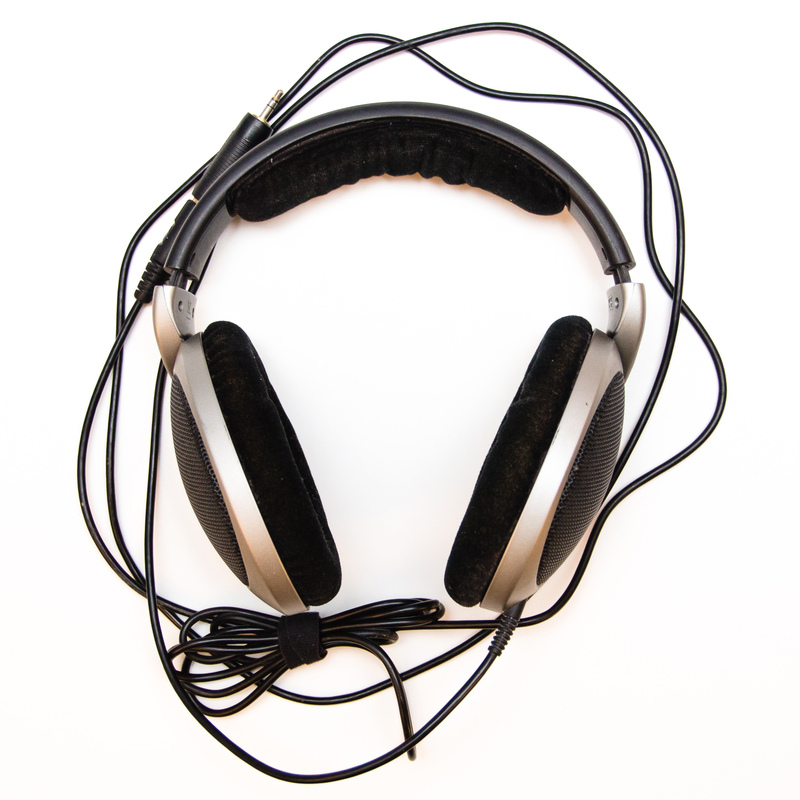 They sound great and are comfortable, but like many large headphones, they take a lot a place on my desk and the long cord is often in the way. I decided to take care of this situation last weekend and build a wall mounted headphone hanger to hold my headphones when I’m not using them. 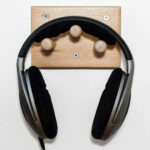 The design is simple, a thick piece of wood that is used as a base plate to hold three pegs on which the headphones will rest.